A 17-Year-Old Who Started Her Own NonprofitL’Oréal Paris Women of Worth Honoree Shreya Mantha supports at-risk girls around the world. How Josh Gondelman Became Twitter’s Pep-Talk MasterCatching up with the stand-up and Desus & Mero writer. 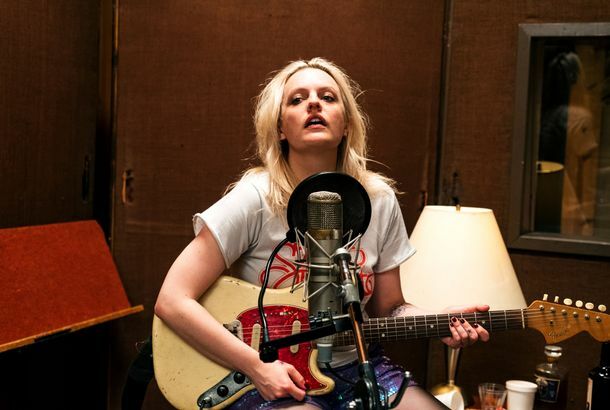 How The OA: Part II Turned Brit Marling into a Glam Russian HeiressWe talked to the stylists who turned low-key Prairie Johnson into high-key Nina Azarova. A Conversation With a Quantum Physicist About The OA: Part IICould we really hop between multiple dimensions using the power of dance? Can trees really talk? Could I live in a mirror? 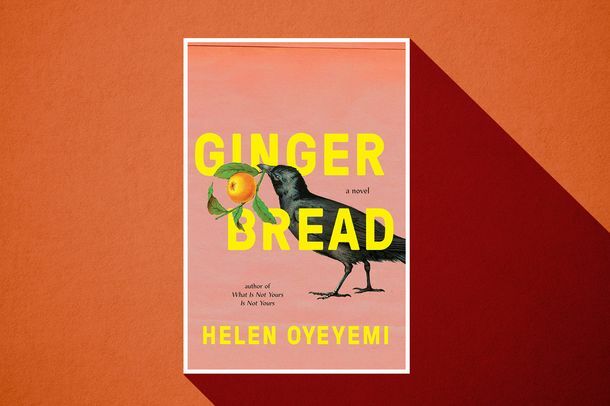 Helen Oyeyemi on Gingerbread, Her Twist on Hansel and GretelThe author’s latest, modern fairy-tale reinvention references everything from Tinder to Ariana Grande. A Trippy Conversation Between Paul Schrader and PhosphorescentIncluding an experience with Russian roulette, lots of talk of psychedelics, and the inspiration for that trippy scene in First Reformed. Song Exploder Enters Its Next PhaseHosts Hrishikesh Hirway and Thao Nguyen on the podcast’s evolution, music fandom, and Dolly Parton. The Babadook’s Director Has Made Another Movie About the Power of Female RageWe talk to Jennifer Kent about her harrowing new film The Nightingale, which premieres at Sundance today.